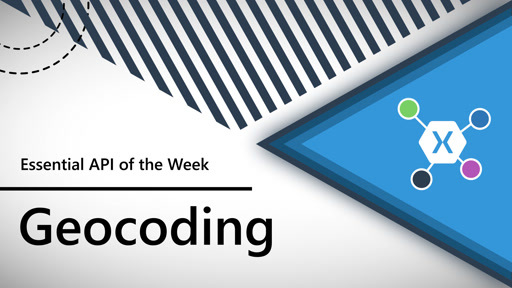 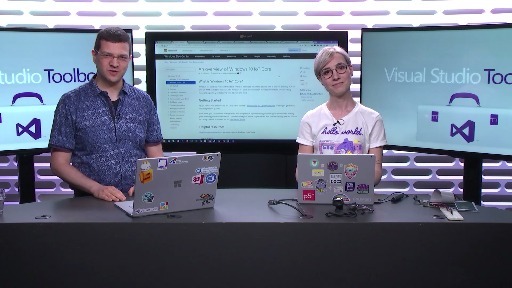 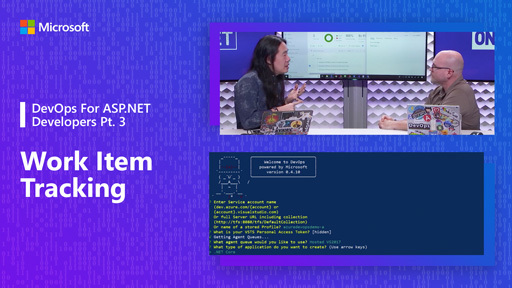 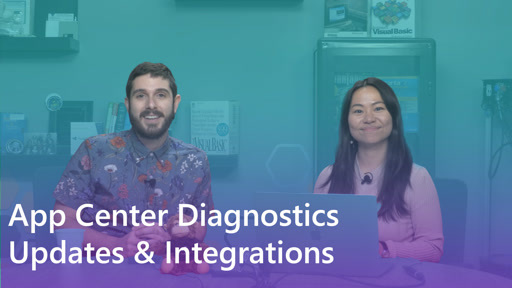 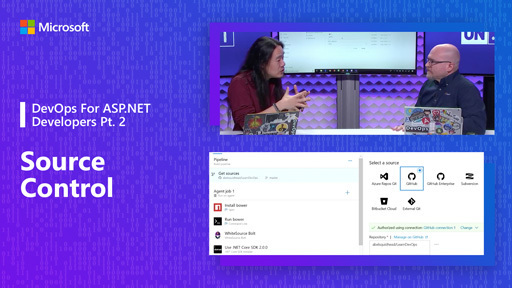 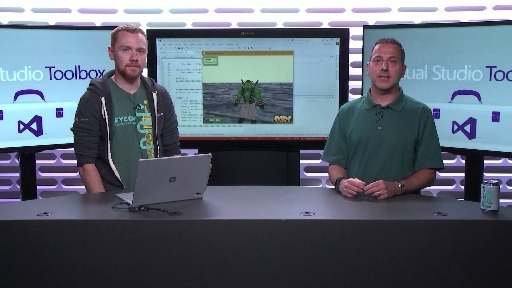 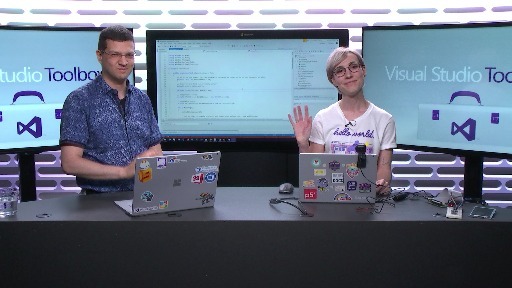 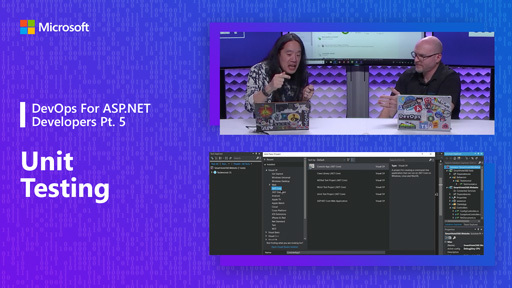 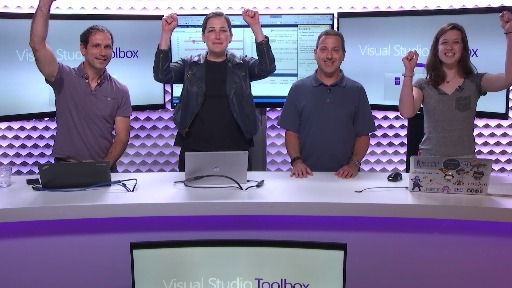 In the second episode of this series, Dmitry and Suz Hinton cover the development process for deploying and debugging your very first Windows IoT Core application, "Hello Blinky". 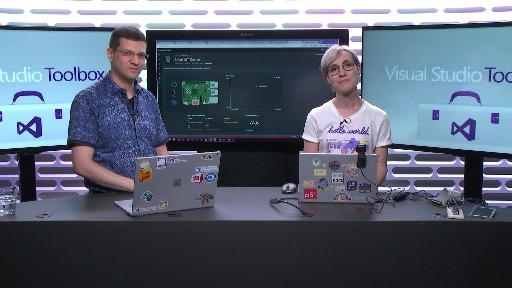 An explanation of the breadboard setup is followed by a demonstration of using Visual Studio on a PC to run the Hello Blinky UWP application remotely on the Raspberry Pi. 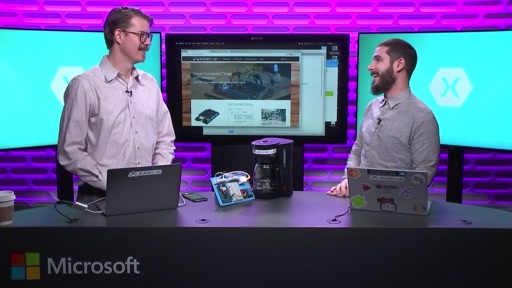 A brief walkthrough of the Hello Blinky source code reveals a familiar set of APIs and a couple of new ones unique to Windows IoT Core. 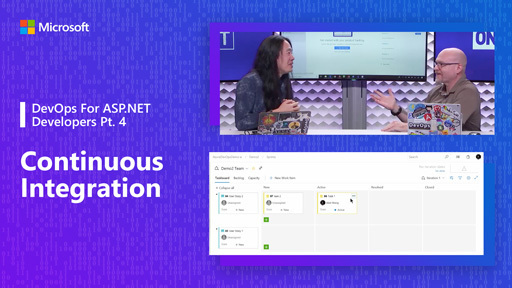 A tour of the deployment and debugging process will help equip you with the confidence to replicate the same setup on your own.